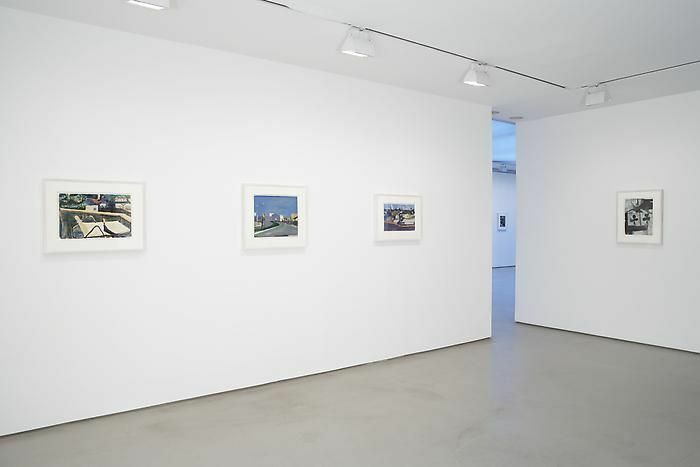 Greenberg Van Doren Gallery is pleased to present an exhibition of representational drawings, gouaches, and paintings on paper by Richard Diebenkorn (1922 – 1993), on view from April 20 – May 20, 2006. 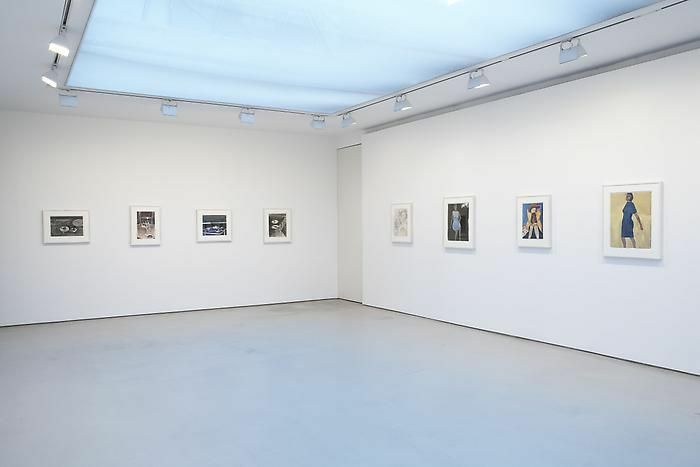 Organized in association with Galleria Lawrence Rubin, Milan, this exhibition will feature twenty-eight never before exhibited works from the Estate of Richard Diebenkorn. A full color catalogue will accompany the exhibition. 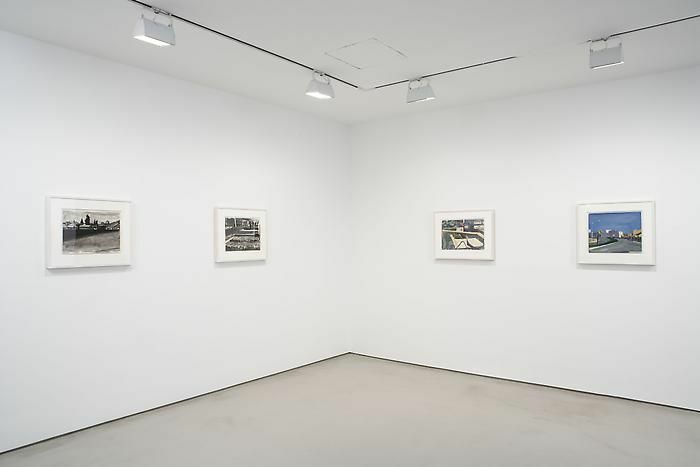 The exhibition will cover the artist’s innovative middle years from the mid-1950s through mid-1960s, the period between his early abstractions and the Ocean Park series. 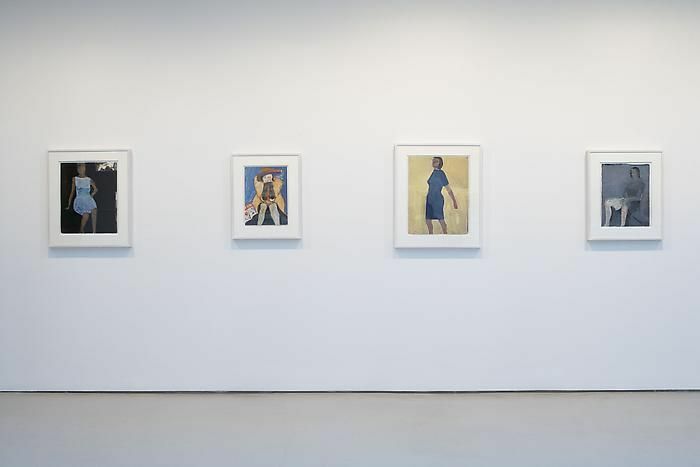 During this phase of Diebenkorn’s career, the artist turned against the prevailing tide of abstract expressionism and returned to the possibilities of representation. During this period, he worked directly from a live model and painted still lifes and landscapes. 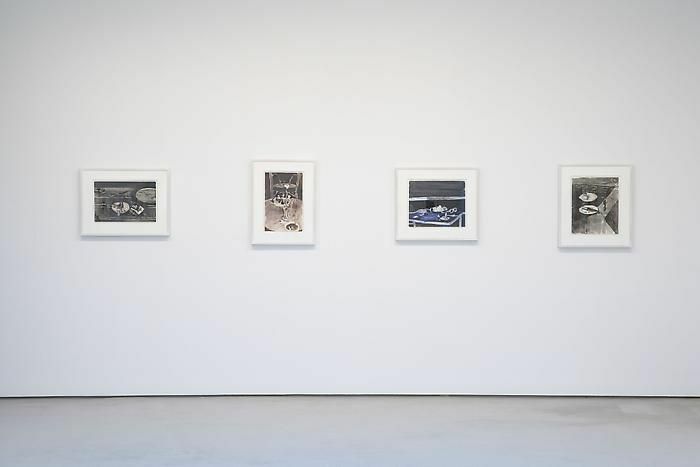 All of these genres will be represented in the exhibition, including drawings with color in crayon and charcoal; ink wash; gouaches; and paintings on paper. As with his celebrated paintings on canvas, the works in the exhibition masterfully explore the intricate interplay between formal rigor, studied observation, graphic lines and sensual color.